The Union Public Service Commission (UPSC) has announced the UPSC CMS written exam result 2018 on the official website upsc.gov.in. 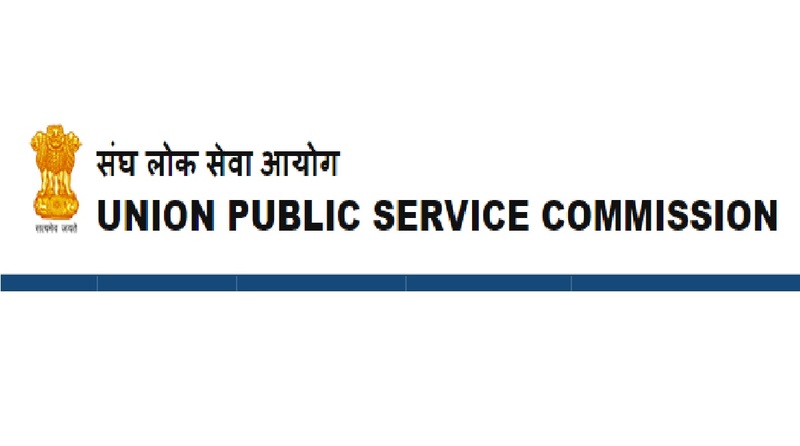 UPSC Results 2018: The Union Public Service Commission (UPSC) has announced the UPSC CMS written exam result 2018 on the official website upsc.gov.in. UPSC CMS (Combined Medical Services) Examination 2018 took place across the examination centers on July 22, 2018. 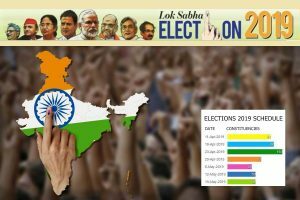 Candidates trying to check UPSC CMS Results 2018 can visit the official website and fill in the blank space information such as roll number, registration number, date of birth and others. Candidates who have passed the UPSC examination will have to now get ready for Interview/Personality Test. After checking the UPSC results, candidates will be required to fill the Detailed Application Form (DAF) which will be available on the UPSC official website on September 13. Keep surfing this space for more information.